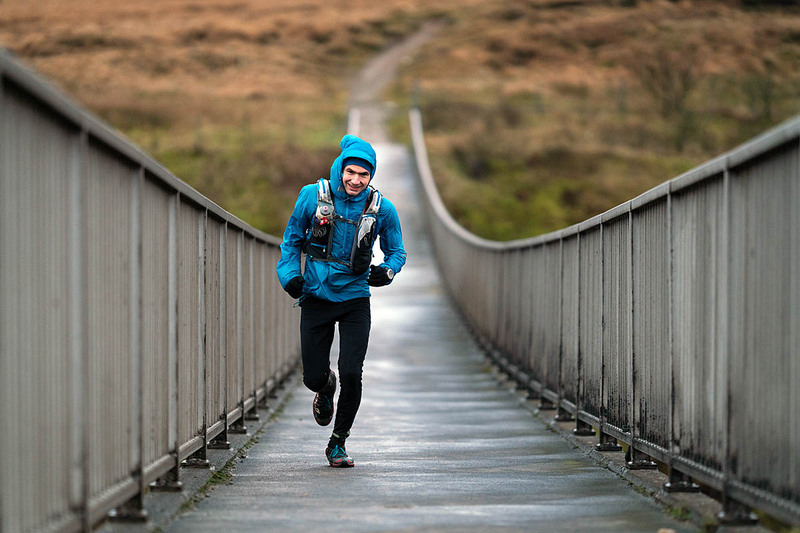 Jim Mann has won the Montane Spine Challenger race in a record time. The British runner arrived at the finish in Hardraw in the Yorkshire Dales on Sunday more than three hours ahead of second-place man Wouter Huitzing of the Netherlands, who won the race last year. Mann finished in a time of 22hrs 53mins 28secs, breaking Huitzing’s record set in 2018 by almost two hours. Huitzing finished this year’s race in just over 26 hours in an event characterised by gale-force winds and driving rain. Third-place man, Briton Howard Dracup, is currently just a few kilometres short of the finish. Carol Morgan has a commanding lead in the women’s race, currently on Pen-y-ghent, ahead of second-place Jenny Yeo who passed through Malham a short time ago. Morgan was 2018 women’s winner of the Montane Spine Race, which entails running the full 420km (268-mile) route of the Pennine Way. The Spine Challenger also starts in Edale in the Peak District and ends 174km (108 miles) further north in Hardraw near Hawes in the Yorkshire Dales. 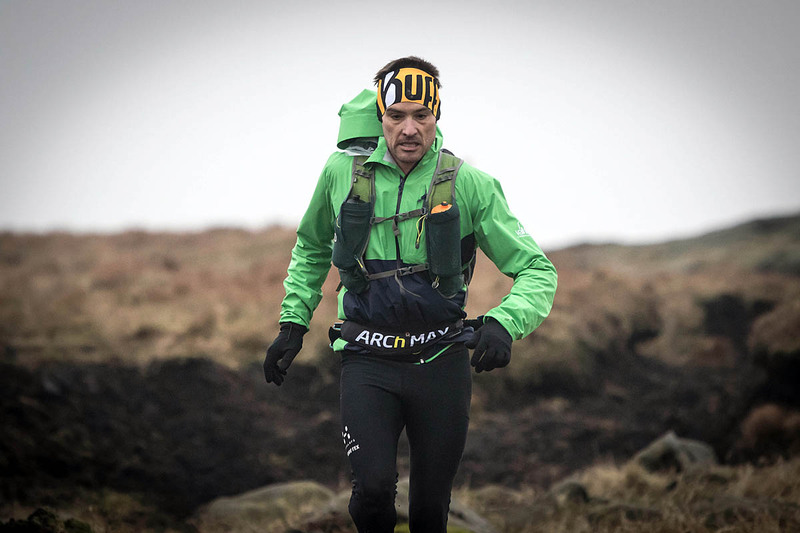 Organisers said one of the Spine Challenger runners, Andrew Heaney, will be credited with an hour’s time at the finish after he carried out a Good Samaritan act when he helped a member of the public who was lost and cold on the Pennine Way just north of the M62 bridge, which delayed his progress. The Montane Spine Challenger MRT, which is open only to active members of rescue teams, is currently led by Joe Farnell of the Edale team, with Robin Smith in second place and David Dixon in third. Jane Hilton is the only remaining woman left in the mountain rescuers’ race. Meanwhile, runners in the Montane Spine Race are making their way north after setting off from Edale at 8am on Sunday. Eugeni Roselló Solé of Spain currently leads the race, approaching Torside, with Briton Gwynn Stokes in second place. British runner Jayson Cavill is third. Jasmin Paris of the UK is the leading woman and is in fourth place, less than 5km behind the overall leader. Shelli Gordon of the UK is second woman, with German runner Gabriele Kenkenberg third. Paris is former national fellrunning champion and record holder for the Bob Graham Round and the Ramsey Round. She also won the 2016 Sky Runner World Series and 2016 Skyrunning World Championships. Runners’ progress can be tracked via the Spine Race Open Tracking website.